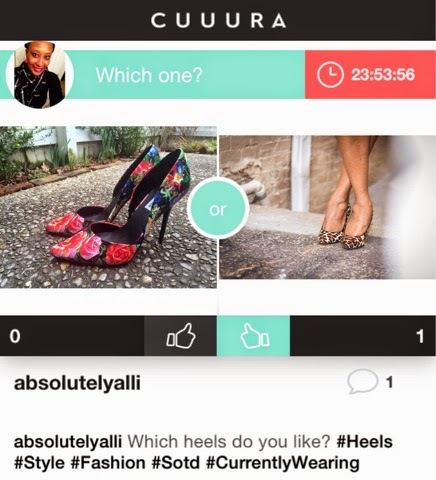 Have you heard of the fashion App Cuuura? If not you should! I love this app. 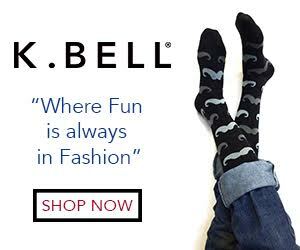 Every fashion blogger and shopping addict needs its. Cuuura is a meeting place for the fashion obsessed. The app allows you to share your style through pictures, and by using the polling system you can get and give feedback on your #OOTD and different outfit choices you are exploring. The best part is that it has a digital wardrobe feature so you can keep track of what is already in you closet. This app helps you to shop smarter by not spending money on multiples that you forget you have. 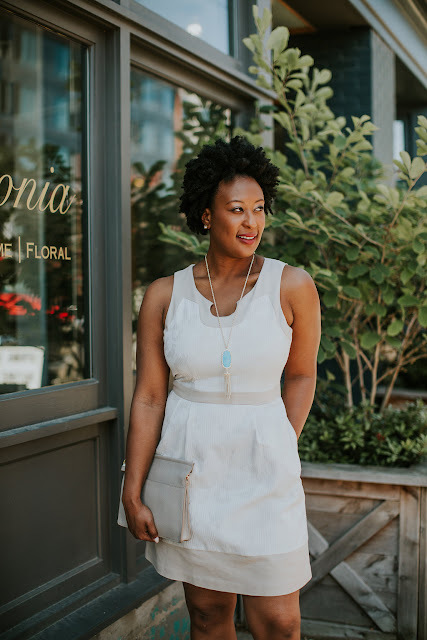 Cuuura is a social platform where you can connect with friends and other fashionistas to see what they are wearing and what is in their wardrobe. This app also gives you the latest fashion news from around the world. Check out the app here and download it here. Follow me on Cuuura @AbsolutelyAlli and vote on my latest poll. Also leave you handle below in the comments so I can follow you. Enjoy!